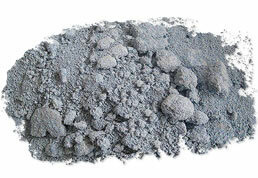 Vulcanized rubber powder is a product of waste rubber products. 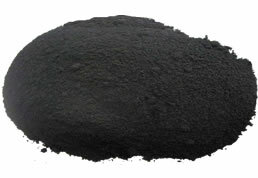 It is one of the main treatment methods of waste rubber. It can be used as a main material or a filling material in the rubber product industry to reduce the cost of raw materials. 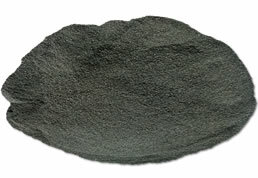 In recent years, with vulcanized rubber With the continuous improvement of powder production methods and production techniques, more and more thermoplastic elastomers are used as vulcanized rubber powders. How is vulcanized rubber powder used in thermoplastic elastomers? What are the benefits of using vulcanized rubber in thermoplastic elastomers? Linear low-density polyethylene and vulcanized rubber powder as matrix materials can improve the interfacial adhesion between plastic phase and rubber powder phase by the combination of compatibilizer and rubber additives. The prepared waste rubber-based thermoplastic elastomer has good fluidity. The elongation at break is high; the blended thermoplastic elastomer prepared by using polyvinyl chloride/vulcanized rubber powder/recycled rubber can be directly used in industrial rubber sheet production, and can be directly formed by an extruder, and the production process is simple and raw materials. Low cost, both plastic and rubber advantages in processing and use. In the actual production process, many thermoplastic elastomer processing enterprises will use vulcanized rubber powder together with reclaimed rubber. For example, nitrile rubber powder, nitrile reclaimed rubber and pvc blend can prepare thermoplastic elastomer with excellent oil resistance and wear resistance. 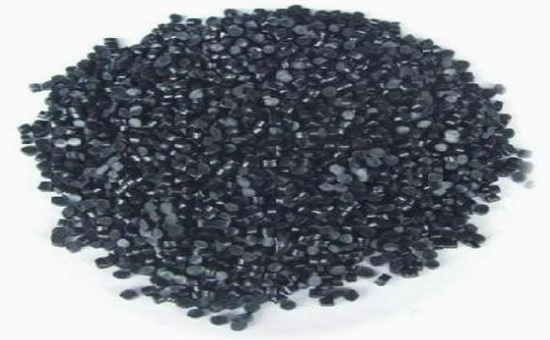 Preparation of thermoplastic elastomer with high mechanical strength and good barrier property by blending butyl reclaimed rubber and polypropylene; blending of EPDM rubber and EPDM rubber with polyethylene to prepare elasticity, high and low temperature resistance, ozone resistance, A thermoplastic elastomer excellent in aging resistance. The vulcanized rubber powder is used as the matrix, and the thermoplastic elastomer is prepared by using the plastic or waste plastic. The thermoplastic elastomer is easy to process and has good comprehensive performance. It can be used in the rubber industry to produce door and window sealing strips, rubber sheets, etc., which reduces the production cost and prolongs the service life of the product.